Posted on 05/15/2018 at 6:58 am. Despite this passage that would suggest the contrary, Monster Magnet is a band that needs no introduction. Dave Wyndorf’s masterful Stoner Metal Legend boasts a gargantuan overarching influence that stretches from Queens of the Stone Age to the undisputed emperor of Marvel Comics, Stan Lee himself. 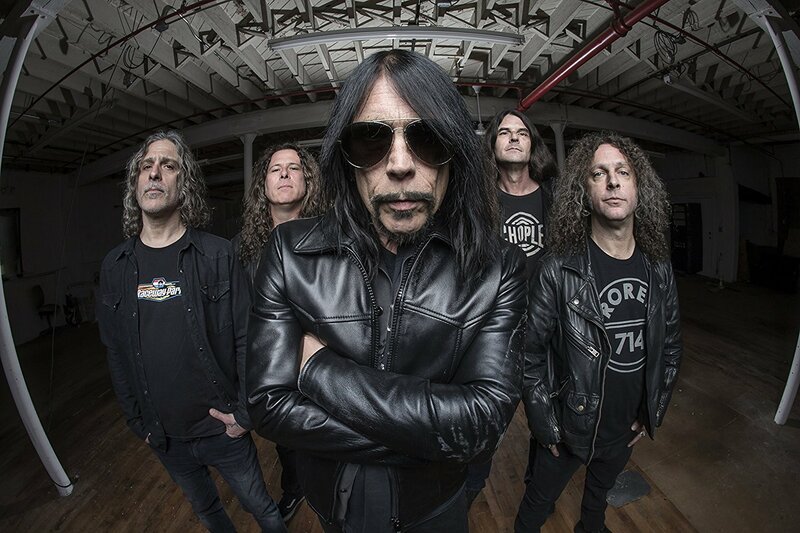 Well within the midst of a long and fruitful career, a more mature Monster Magnet have brought themselves into the modern era with a personal spin with the brand new Mindfucker. While it is true that Monster Magnet is more mature, it cannot be said that their rage has been quelled. Dave Wyndorf and his cohorts are still ripe with fury, especially on the incredible “I’m God”, in which Vocalist Wyndorf takes on the role of a particularly vengeful Old Testament-era God, who has had more than enough of modern society, ready to remind Earth’s unknowing citizens of his power. This tune is very indicative of the direction Monster Magnet has taken with Mindfucker: Furious, Raw, and powerful, with a healthy dose of the strangeness that has defined Monster Magnet throughout their career. Therefore, if you’ve listened to Monster Magnet before, you likely know what you’re in for with this one. With Mindfucker, Monster Magnet have progressed their sound while still staying familiar enough to be recognizable as a Monster Magnet album. It is heavy, melodic, and fun, with enough lyrical fire to make you believe that there’s a reason this album exists. Mindfucker definitely earns its in the lofty echelons of Monster Magnet’s oeuvre, making it a must purchase for Stoner Metal fans.